We replaced OEM fairing to Polisport body kit with swing arm protectors and fork guards. 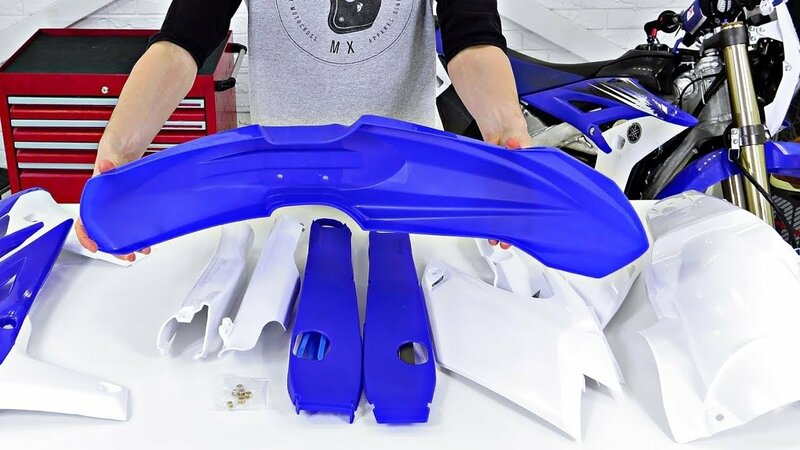 Polisport makes good quality fairings and additional parts. The procedure is easy, but video can be usefull. The enduro bike in the video is Yamaha WR450F 2012.